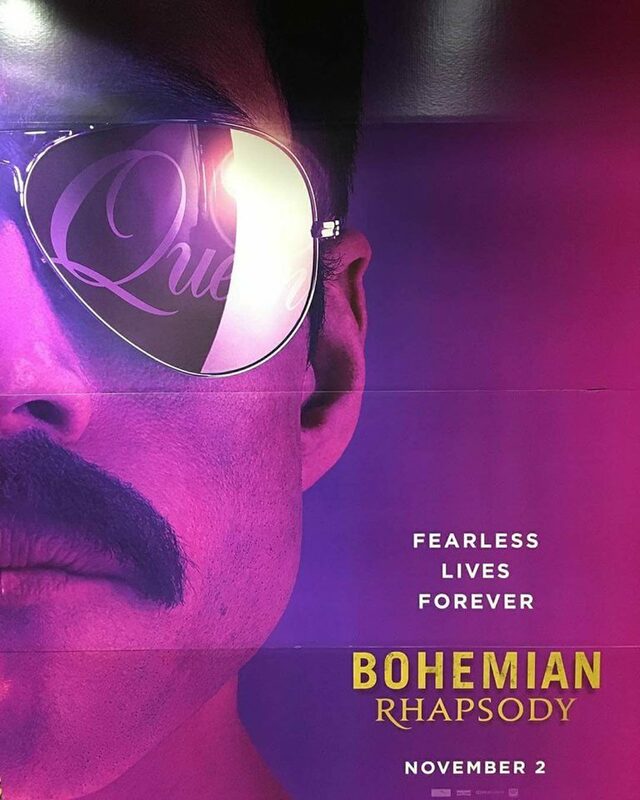 The upcoming Queen movie, ‘Bohemian Rhapsody,’ will be one of the hot commodities in the fall. Tomorrow (May 15) the band will release a full-length trailer for the movie, but appetites are being whet by the release of a 20-second sneak peak. The trailer was first screened for critics at CinemaCon in Las Vegas last month, where, it received a mixed reaction. Malek, however, was singled out for his portrayal. is a foot-stomping celebration of Queen, their music and their extraordinary lead singer Freddie Mercury, who defied stereotypes and shattered convention to become one of the most beloved entertainers on the planet.